WHY CHOOSE KTA MEDIA GROUP? We are seasoned professionals with a proven track record of success, and we have extensive media relationships and contacts locally and nationwide. We can provide a wide range of services, including public relations consulting, campaign planning and development, press release creation and distribution, community relations, crisis communications, media training, event planning, strategic partnerships, celebrity procurement, social media management, speaker booking and digital marketing. Our plans and written materials are customized specifically for your organization or product, to meet or exceed your goals and objectives. 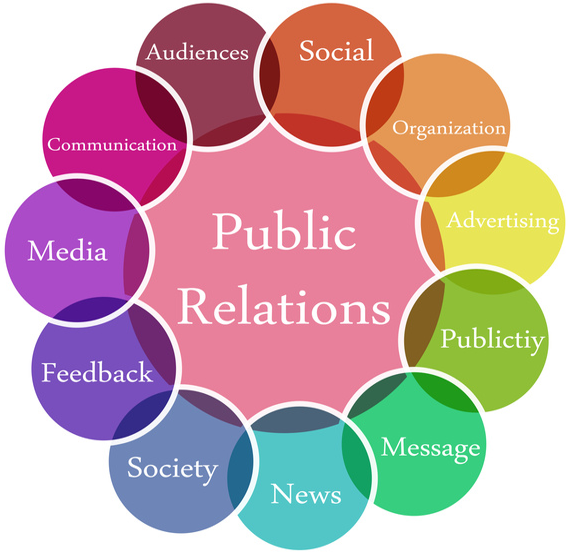 A PR specialist communicates with the target audience directly or indirectly through media with an aim to create and maintain a positive image and create a strong relationship with the audience. Gain exposure for the brand via traditional media such as radio, television and print media, electronic and online publications, featured bloggers, celebrity endorsements, social media, events and community outreach. Serving some of the nation's top companies, celebrities, leaders and influencers, we aim to achieve every vision in excellence. Our clients are our priority and we love bringing their vision to life. KTA Media Group is excited about the prospect of working with you to execute a strategy that will provide maximum exposure for your brand. With our experience, creativity, tenacity and diverse relationships, we are confident that we will be able to implement a successful campaign that will amplify your brand and accomplish our overall objectives. 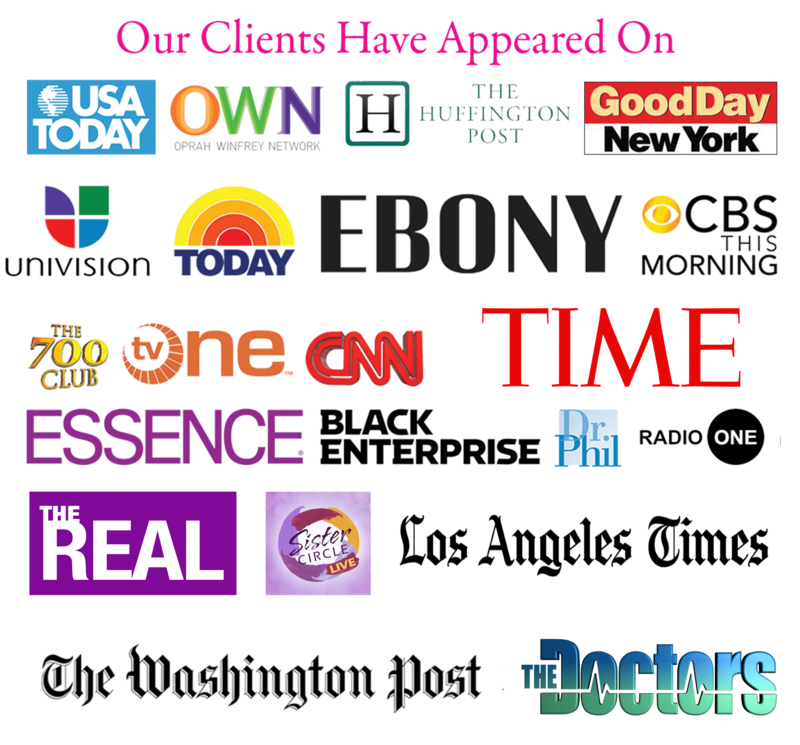 Pitched and secured coverage at some of the top media outlets, talk shows and publications. A dynamic motivator who knows the art of a powerful presentation. “There’s Beauty in the Rainbow” is a book for all children, written to inspire them to their full potential.